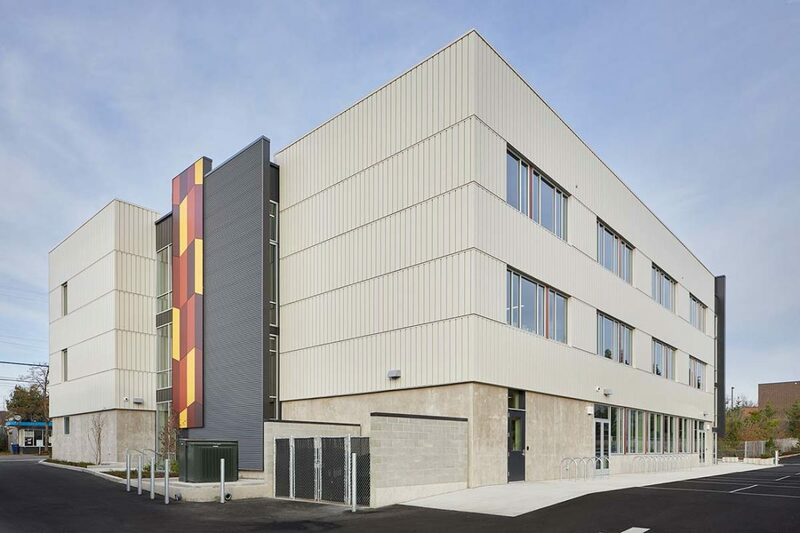 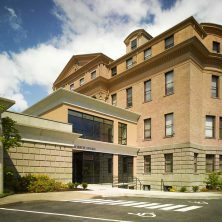 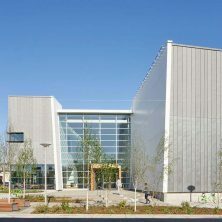 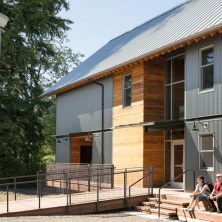 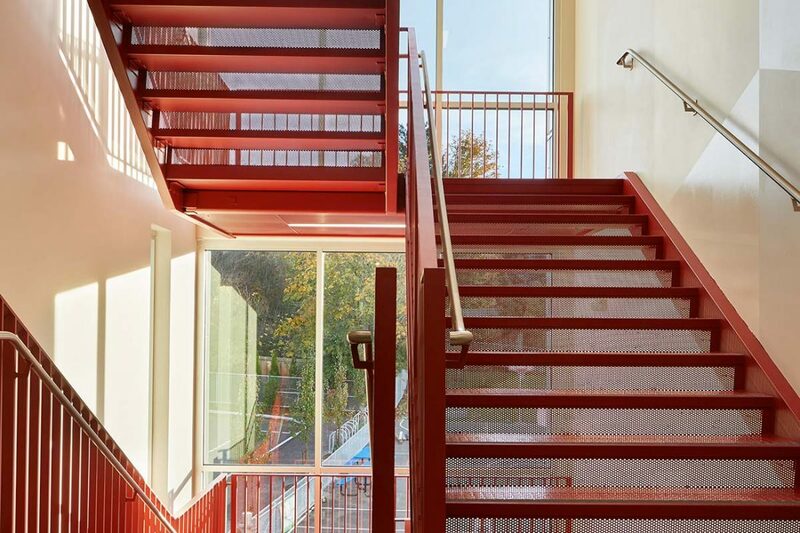 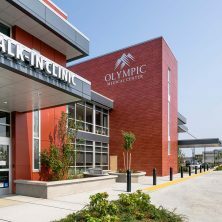 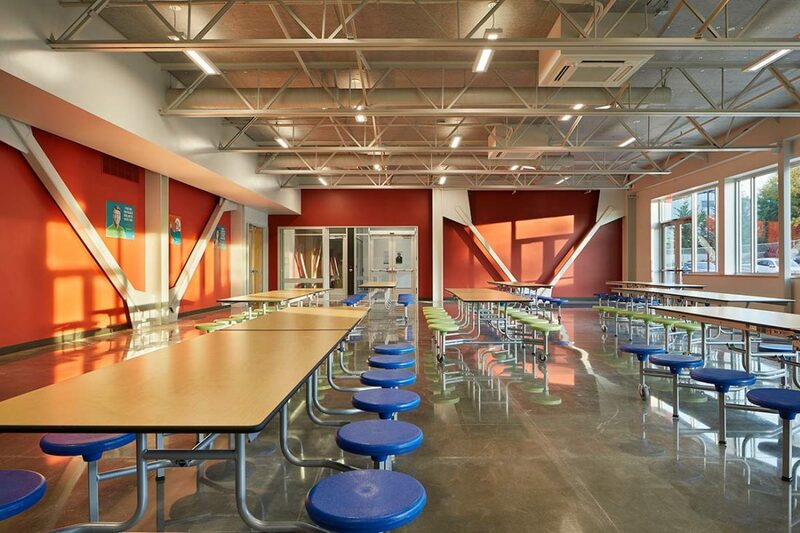 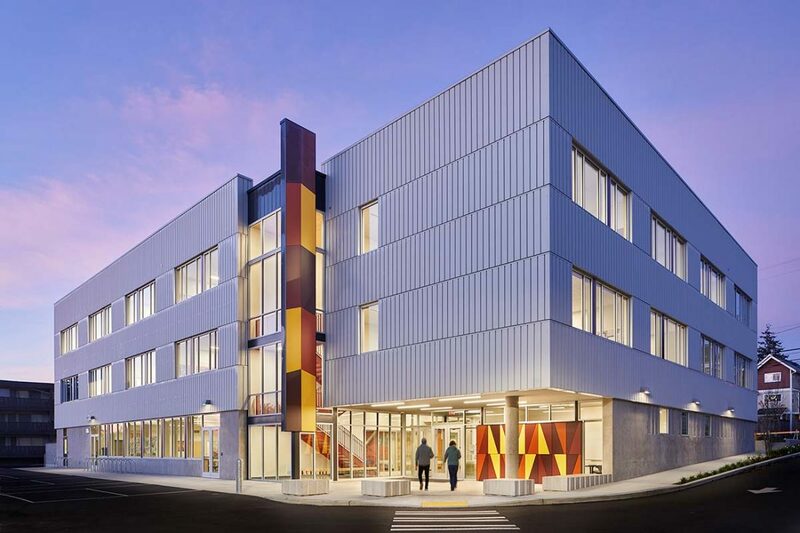 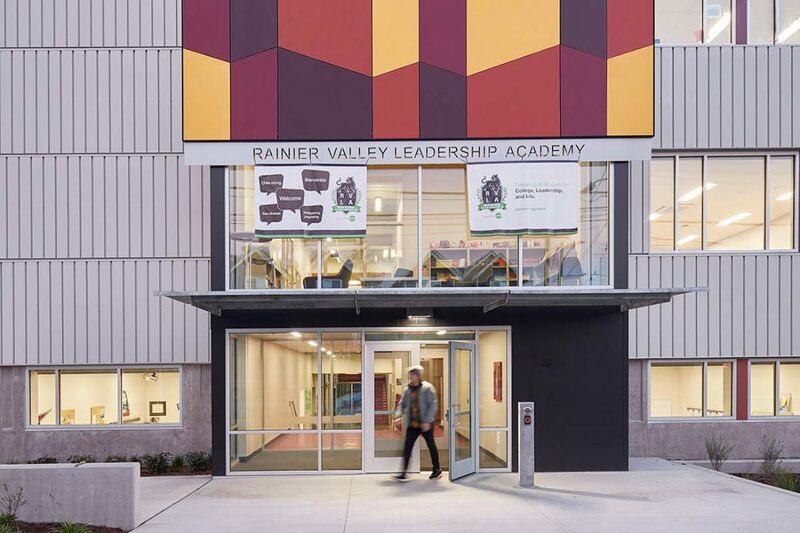 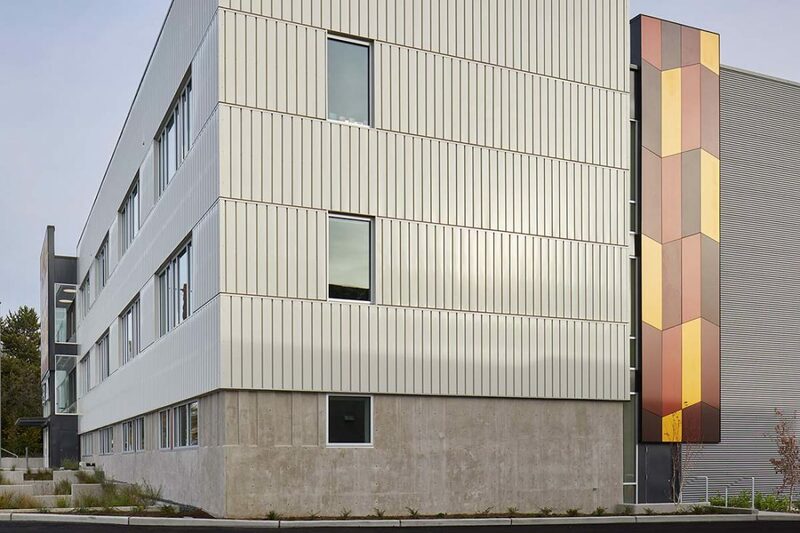 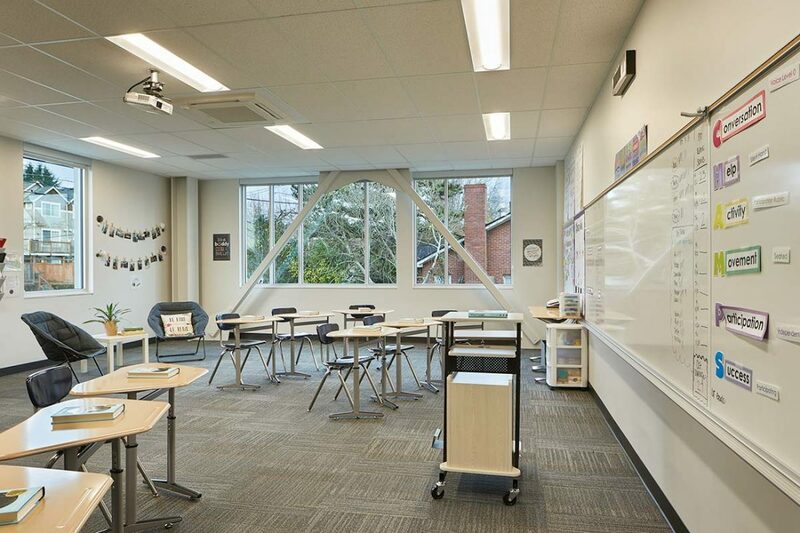 Kirtley-Cole Associates teamed with Washington Charter School Development and Miller Hayashi Architects to construct a new middle school operated by Green Dot Public Schools. 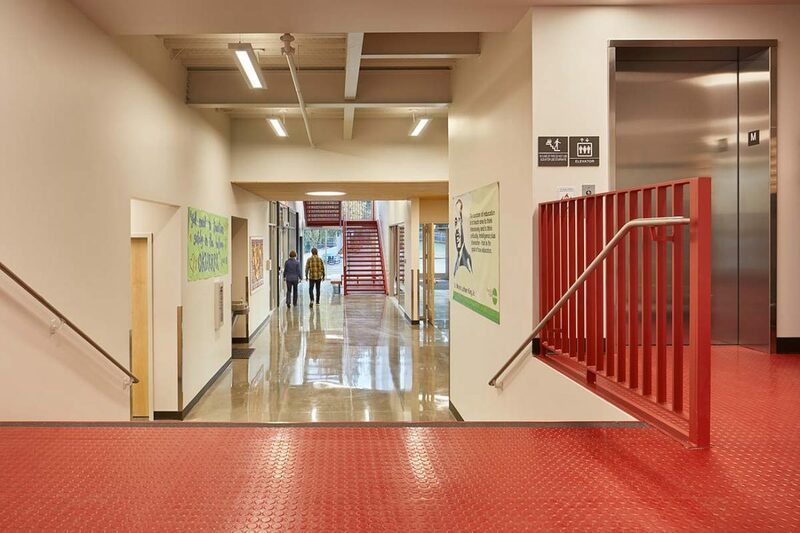 Following the demolition of several buildings occupying the site, the team then constructed a new 41,720 SF middle school to serve 600 students in grades 6-8. 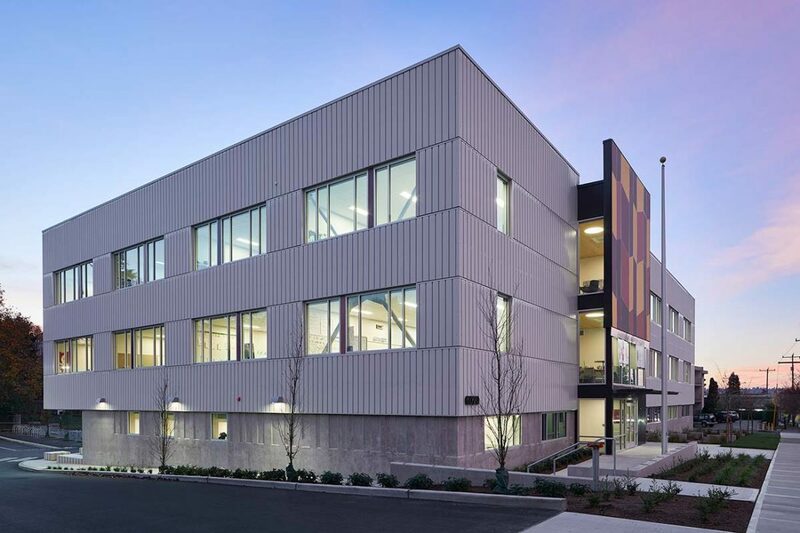 The 3-story, steel-framed structure includes multiple classrooms, STEM classroom, computer classroom, workrooms, conference rooms, food service area, and various support spaces. 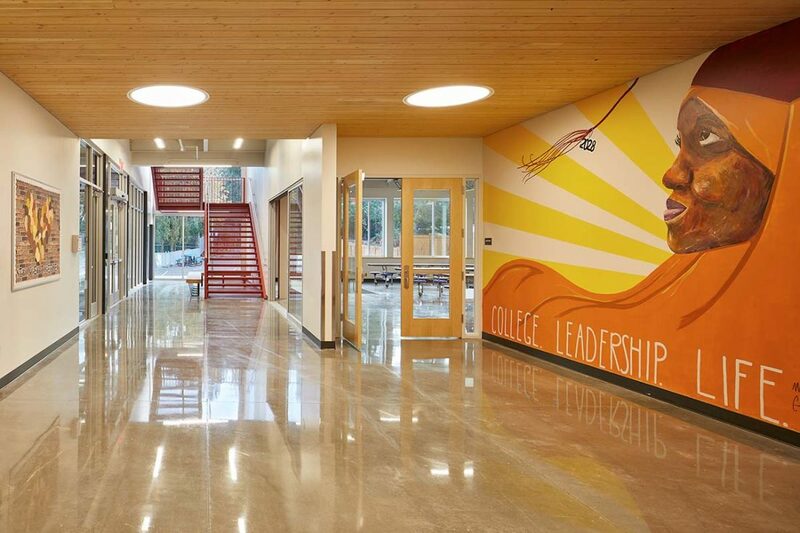 The project also includes an outdoor learning and play area. 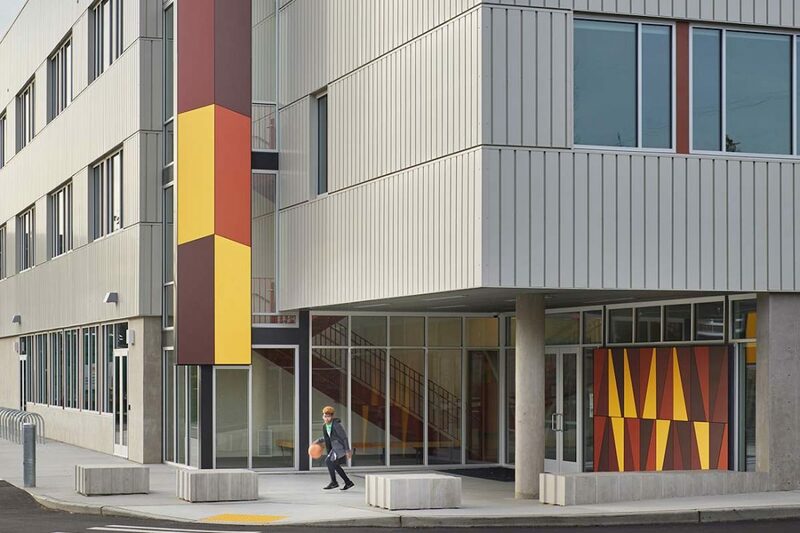 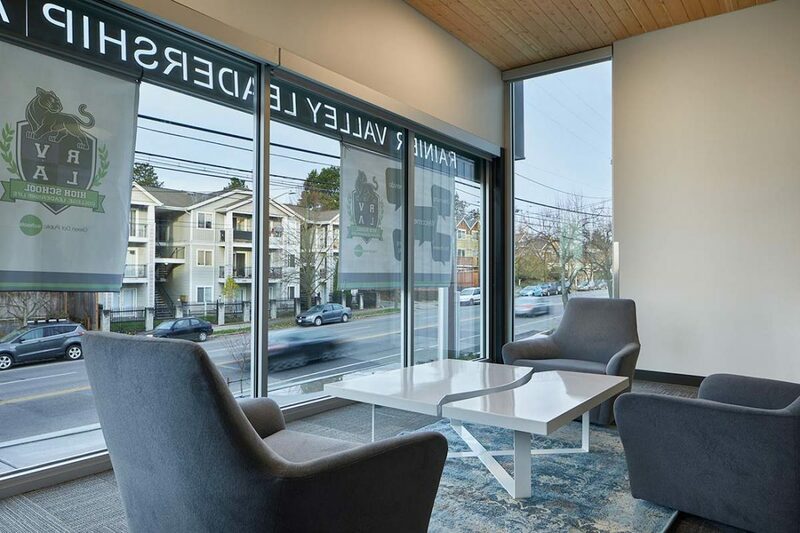 The project site was located within a residential area and on a major arterial (Rainier Avenue South).